Sean, Gary and Paul give their WWE Backlash 2017 Predictions, as well as ones for NXT Takeover Chicago and review NJPW BOSJ 24 Nights 1 & 2. Gary and Paul discuss the go-home show to NXT Takeover Chicago. 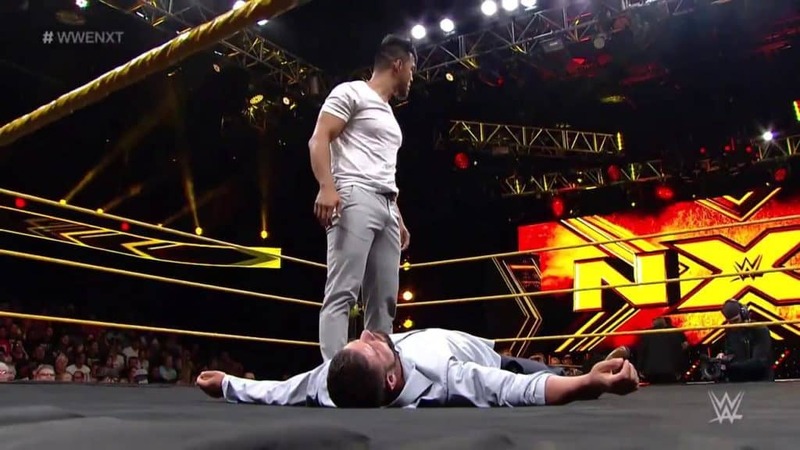 While also gushing about the Kassius Ohno and Andrade Almas match on this NXT Review. Gary and Paul discuss Austin Aries getting Sweet Revenge on TJP. The No Fly Zone continues with an attack on Mustafa Ali and more on the 205 Live Review. 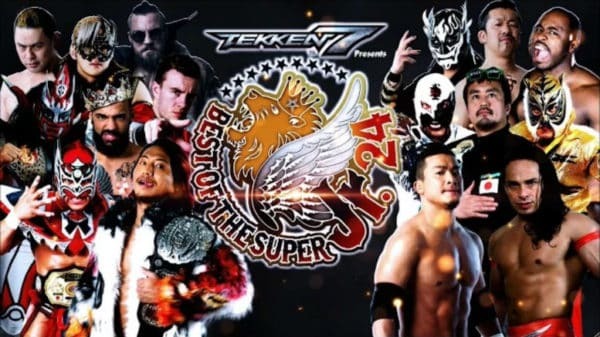 Sean, Gary and Paul discuss Io Shirai signing with WWE, Randy Orton drama, and have a NJPW BOSJ 24 Preview, ROH War of the Worlds 2017 Review and more. Gary and Paul discuss the Braun Strowman injury. The beginning of the Fatal 5 Way heading into Extreme Rules. 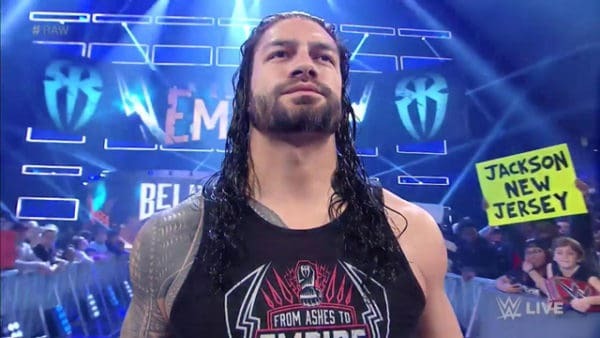 This is on the latest WWE RAW Review. Sean and Paul cover the taped RAW from London. Tag Team Turmoil takes up a bulk of the show. Dean Ambrose and Miz Co-GM, plus more on this RAW Review. Gary and Paul help you catch-up on the last two weeks of NXT. 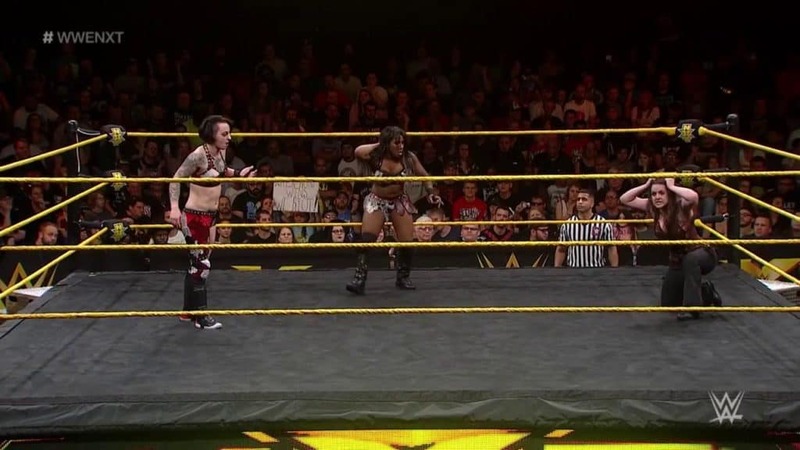 Plus talk the NXT Fatal 4 Way now in play during this week’s W2M NXT Review. Sean, Gary and Paul discuss the Charlotte Hack, more on the NWA purchase talk, Plus Impact Wrestling and NJPW Wrestling Dontaku 2017 Review as well. 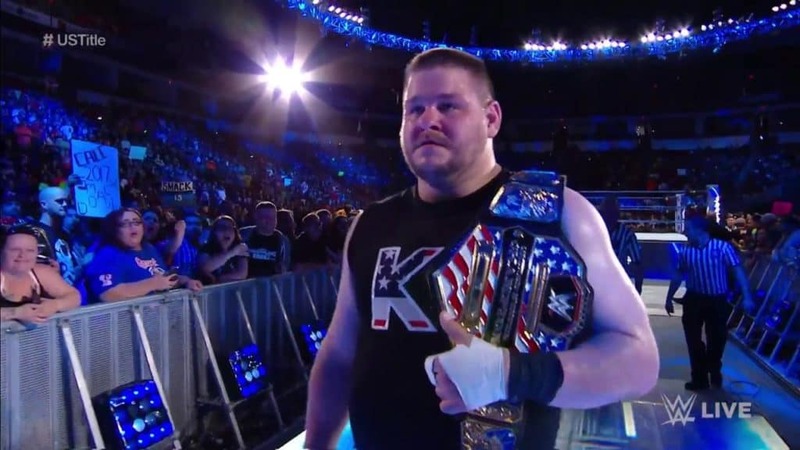 Paul & guest Harry Broadhurst discuss Kevin Owens Champion of the United States again. The battle of Charlotte versus the women’s division. On this review. Sean, Gary and Paul discuss how Nothing Changes with The Miz and Seth Rollins after the big main event. While Bray Wyatt and Finn Balor is confirmed.